Poultry Farming in Nigeria is probably one of the most lucrative farming business you can do in Nigeria especially when it is setup and managed properly. The farmers we currently have are not producing enough poultry and will not be enough even in the next ten years! This aspect of livestock farming presents one of the finest opportunity for entrepreneurs to make good money within the shortest period of time possible. This is made possible due to the quick maturity of chickens. With over 160 Million consumers in the country who buys poultry products on daily basis, the market is always here waiting to be tapped. The demand for eggs is so high that people go about everyday looking for where to buy eggs for supply . Anyone can engage in poultry farming business, it doesn’t matter your educational or financial background. You can start at any level and grow as big as you want with time. The most important thing is that you are interested in starting somewhere. without involving much risks . Here you choose Chickens ( Layers and Broilers). Goose , Duck , Turkey , etc. Ikorodu. These places are perfect if you are in Lagos. Other places like towards Oshogbo after Ibadan isn’t too far too from the major city like Ibadan. 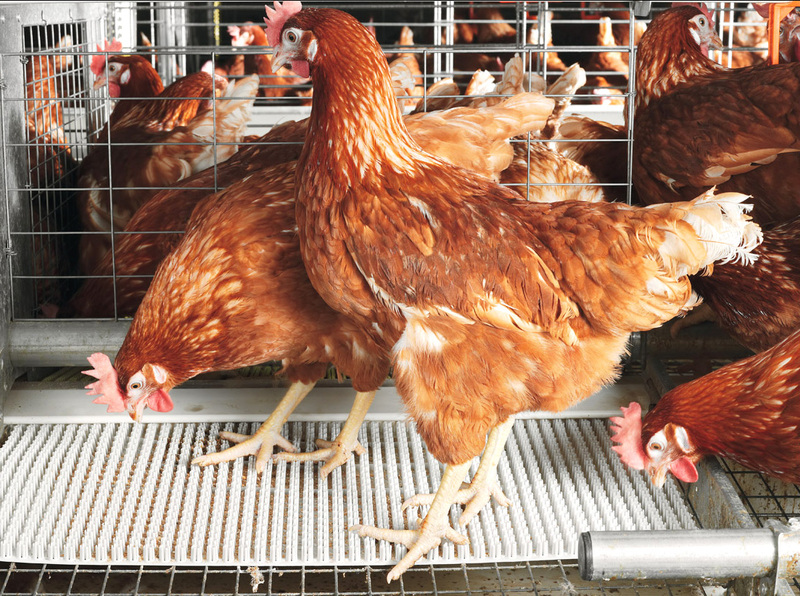 You need addition resources to make your poultry business a successful one. Poultry Business eBook their companion towards starting their poultry farms and managing it effectively.